Christina Hammer: Five times world boxing champion Christina Hammer started at age 15 with the sport of boxing. She was trained by Robert Staar. At the age of 16 she was German Junior Champion and soon joined the professional coach Dimitri Kirnos in Dortmund in the professional business. On 12 September 2009 she started her professional career with a fight against Melisa Koktar. In 2010, she was, at age 20, the youngest WBO world champion, winning against Teresa Perozzi in Riesa. After her WBO title, Hammer won the WBF title on February 18, 2011 against Diana Kiss. Hammer defended on 27 May 2011 the WBO WBF title against the Swede Maria Lindberg in 10 rounds. We had the pleasure of interviewing Christina Hammer at the NY Press Conference for her fight with Claressa Shields for Undisputed Middleweight Belts taking place on Saturday, April 13 Live on SHOWTIME® from Boardwalk Hall in Atlantic City . 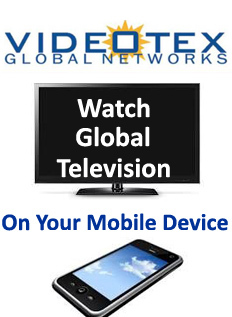 See more in our World Liberty TV Boxing Channels and blogs by clicking here. 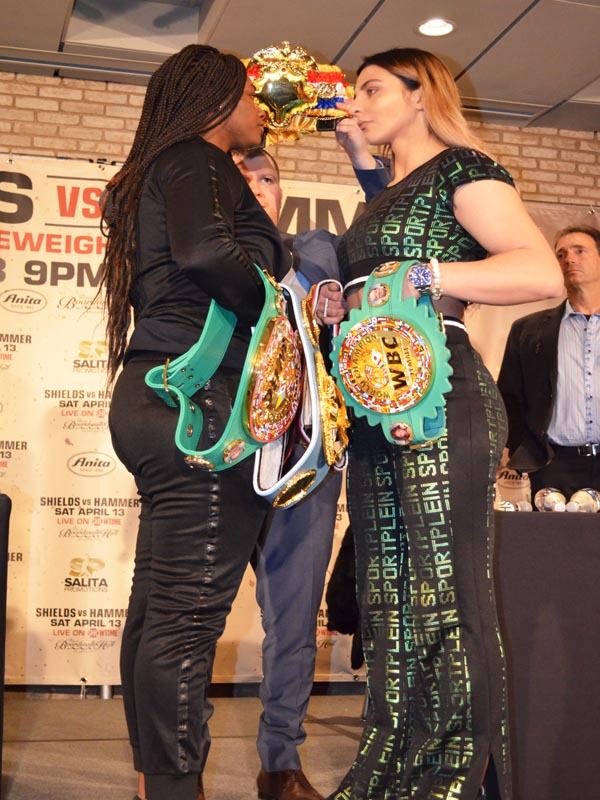 Middleweight Champions Shields And Hammer To Unify In Arguably The Most Significant Women’s Boxing Event In History Saturday, April 13 Live on SHOWTIME® from Boardwalk Hall in Atlantic City. STEPHEN ESPINOZA, President Sports & Event. 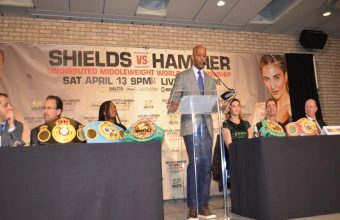 Shields and Christina Hammer will meet at a New York press conference to preview their showdown for the undisputed women’s middleweight world championship set to take place Saturday, April 13 live on SHOWTIME from Boardwalk Hall in Atlantic City. 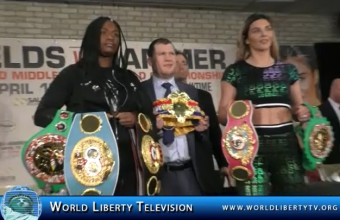 See more about Claressa Sheilds vs. Christina Hammer NY Press Conference for Undisputed Middleweight belts in our World Liberty TV Boxing Channels and blogs by clicking here. 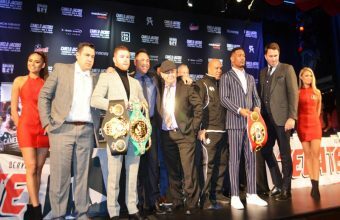 Canelo Alvarez (50-1-2, 34 KOs), WBC, WBA, Lineal and Ring Magazine Middleweight World Champion, and Daniel “Miracle Man” Jacobs (35-2, 29 KOs), IBF Middleweight World Champion, hosted a press conference today at Hard Rock Cafe in New York City ahead of their 12-round unification fight during the celebratory weekend of Cinco de Mayo. The champion-vs.-champion event will take place at T-Mobile Arena in Las Vegas Saturday, May 4 and will be streamed live exclusively on DAZN. 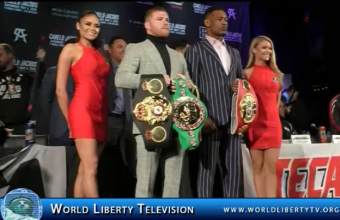 See more about Canelo VS Jacobs Undisputed World Middleweight Boxing Fight NY PR Conference-2019 in our World Liberty TV Boxing Channel and blogs by clicking here. This morning, the 116th North American International Toy Fair opened its doors at the Jacob K. Javits Convention Center in New York City to more than 30,000 global play professionals, who made the trip to New York City to view hundreds of thousands of ground-breaking and creative toys and games that will be available in time for Holiday ’19. Toy Fair New York Brings Seven Football Fields of Fun to New York City:The hottest new toys, games, and youth entertainment products will come to life this weekend when the 116th North American International Toy Fair – the largest toy trade show in the Western Hemisphere – opens its doors at the Jacob K. Javits Convention Center in New York City. 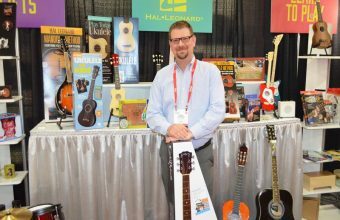 Toy Fair New York: Events and Resources for International Attendees,Toy Fair New York will open its doors to more than 30,000 global play professionals from more than 100 countries. In order to enhance the show experience for international attendees, The Toy Association and its partners have provided several resources, show events, and educational sessions that appeal to the global attendees. 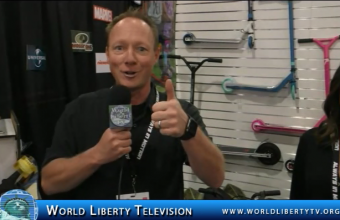 See more about Toy Fair New York 2019, in our World Liberty TV Toy & Gaming Channels and Blogs by Clicking here. 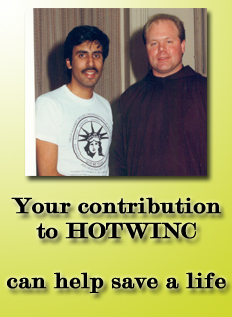 CanJam returns to the Big Apple at the fabulous New York Marriott Marquis in iconic Times Square. Featuring over 100 leading brands in over 20,000 sq ft. of exhibition space, CanJam NYC 2019 will showcase the latest products and innovations in headphones and personal audio electronics in all price ranges – from $50 earbuds to the world’s finest headphone audio systems at $50,000. The New York Marriott Marquis’ central location in iconic Times Square is just a short walk to some of the city’s must-see attractions. Within blocks, you can visit over 40 of Broadway’s many theatres, take a stroll through Central Park, or head to the top of the Empire State Building. CanJam is the world’s premier headphone audio show with annual events in New York City, Singapore, Los Angeles, London, Denver, and Shanghai and is produced by Head-Fi.org, the world’s largest online audio community. CanJam is the headphone audio industry’s leading platform for exhibiting brands to expand their product distribution channels, interact with their customers and industry peers, and engage with the international audio, lifestyle, and technology press. CanJam show attendees have the unique opportunity to experience the very latest in headphone and personal/portable audio technology with interactive product demos, educational seminars, and more. Head-Fi is the world’s largest online community for headphone and personal/portable audio enthusiasts. CanJam is the world’s premier series of headphone audio shows and is produced by Head-Fi. 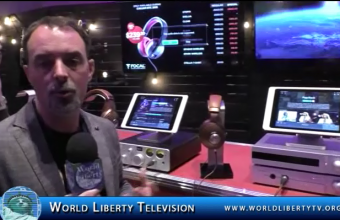 It was World Liberty TV Technology teams 5th appearance at CANJAM NY , one of the best events one can attend for Headphone and Audio, hundreds of people attended the two day event, seeing some of the best technology in the world , in the Headphone and audio worlds. Below see some of the vendors we showcased with unique ,products in these industries , see more about headphone reviews in our World Liberty TV Technology channels and blogs by clicking here. Marcelo & Jordana Guimaraes – husband and wife – are the founders of FASHINNOVATION. Marcelo has been in the entrepreneurial ecosystem throughout his life, always dealing with enterprises incorporating innovations in technology. Jordana has been in the fashion industry for the last 15 years, in the marketing and public relations department. When Marcelo presented a thought to Jordana of developing an event to assemble a group of diverse entrepreneurs to inspire via panel talks, and followed it up with one simple question: “Would it make sense to mix enterprises in technology with the world of fashion?”. With where Fashion is headed today, Jordana jumped at the opportunity to share ideas with him, which in turn launched FASHINNOVATION. 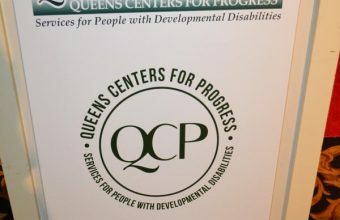 As the event – with the decision to have it held during New York Fashion Week – was being assembled, through positive responses from some of the biggest names in the fashion and tech industries coming in, this dynamic duo realized this wouldn’t just be an event, however a business. The mission became: “Where Fashion & Technology Connect, While Sparking the Entrepreneurial Mindset”, where panel conversations via various subjects would be discussed between the fashion and tech industry leaders/entrepreneurs, and then continued through a multi media platform. “We want to grow a community of like minded individuals who believe that through collaboration, one grows and flourishes… and with the way the fashion industry is evolving through innovations and technologies, those two industries must always be conversing, in order to always keep ahead of the curve. We are hoping to facilitate that via FASHINNOVATION”. 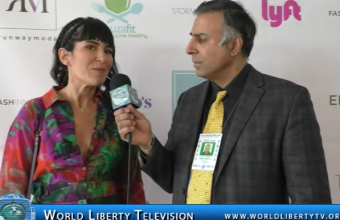 See exclusive interview with Jordana Guimaraes, alongside the vendors, panelists and many Vip’s in attendance , for more NYFW 2019 events in our World Liberty TV, Fashion Channels and Blogs Click here for more info. Celia Evans is the host and executive producer of Planet Fashion TV. She has produced music, television, film and internet media. Celia has served on the Film and Entertainment Advisory Board for Miami Dade County. She has produced and directed commercials for Lamborghini, Kenworth Trucks, Leading Hotels Of The World, and Lifestyle TV content for International Television Networks, including YR Asia (Singapore), Living UK, Polsat (Poland), RTE, ESO TV (Hungary), ABSCBN, Style (USA) Comcast International, Lifestyle Network, Beach Channel, Fine Living (USA) Fit TV (USA). She has produced film and media in English, Spanish and Japanese. Her vision for Planet Fashion TV is for it to be a portal for global trends and to showcase beauty, diversity and creativity in a light hearted all-inclusive way. Sustainable Fashion Show and panel took place During New York Fashion Week 2019, with Designers coming as far as Australia to be part of the Show and panels, Celia Evans , has her heart in the right place, by showcasing these kinds of panels and fashion events to help us to save our planet . 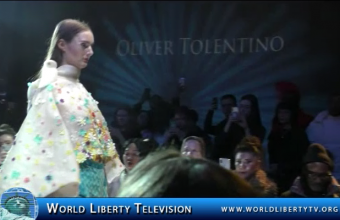 See Sustainable Fashion Shows and much more in our World Liberty TV Fashion & Fashion Review Channels by clicking here. Verdure Watches was founded in 2012 by owner and designer Eddie Johnson. His love of watches stems from generations of discriminating gentlemen who always expressed how important a watch is to a man’s attire. Ever since a youth he would see his father and grandfather wear different timepieces on a daily basis, and his interest was piqued. From drawing cartoon characters to fully designing watches in its entirety, Eddie has come a long way and he plans on taking the world of horology by storm to be the household name for sophisticated timepieces. The Verdure name meaning “strength” will hold a high standard for style and elegance with comfortability. We specialize in luxury watches for both men and women that can be worn on a casual day or with a 3-piece suit or elegant gown. So if you are a man or woman of refined taste, Verdure is your brand. 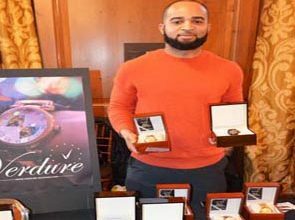 We had the pleasure of interviewing Eddie Johnson Founder and CEO Vedure Luxury Watches, during SBFW 2019, events where he was one of the exhibitors, Mr Johnson has some wonderful pieces of watches for Men, Women and Unisex watches, which one can buy without breaking your bank account, take a couple of minutes to view the website and purchase a watch for your loved ones , by clicking here.